On Monday & Tuesday, the store will be used for Corporate Trainings, along with Private Parties and Catering. If you see me in there during this time, please do not hesitate to knock on the door and come in, I would love to meet you. If you are interested in a private party, please call the store at 856 – 875-8700, and ask for Kevin. 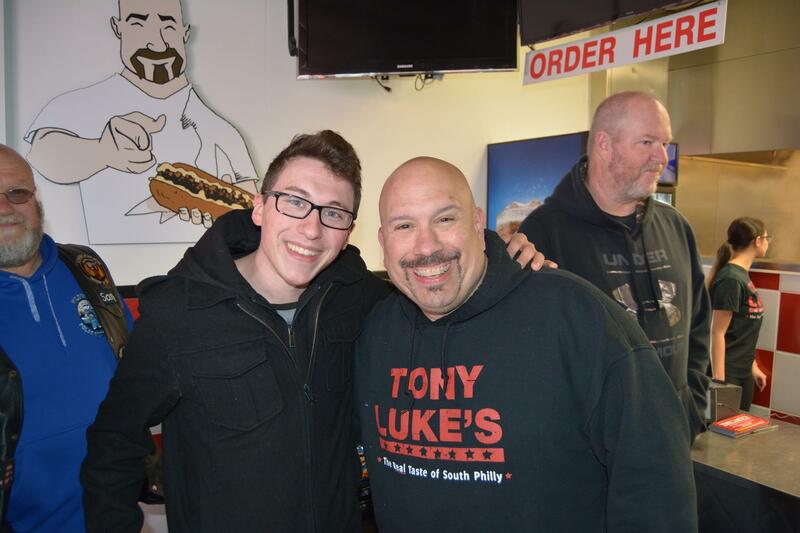 We will begin catering within the next couple months, along with our new segment “Talkin Wit Tony.” The segment Talkin Wit Tony is a Youtube channel that will feature live interviews taking place at Sicklerville with food bloggers, entertainers, and lots more. I want to thank you for your support and I promise to deliver to you the best food at the best price and an experience that will be nothing short of exceptional. This store is officially the store of the brand and I hope to see you here! 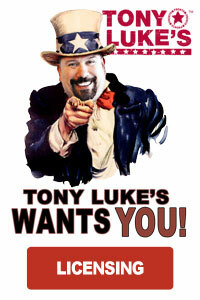 Keep checking our Facebook page for more updates and events and don’t forget to visit our website, www.Tonylukes.com for locations and future stores.